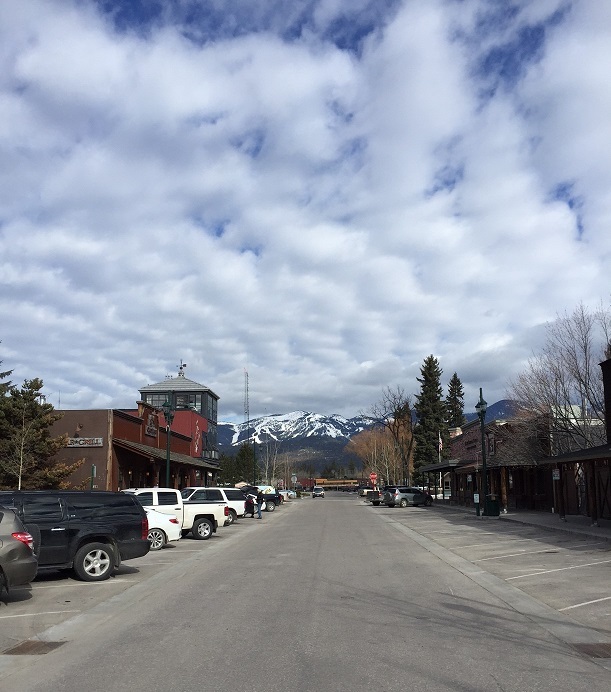 Earlier this month, I was able to spend some time with two of my favorite girls in one of my favorite mountain towns: Whitefish, Montana. The downtown view of Big Mountain. Hands down, Whitefish is one of the cutest and most charming towns in Western Montana. 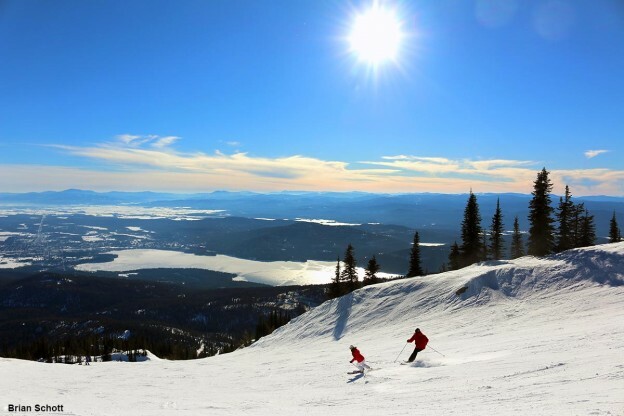 It sits on the edge of Whitefish Lake and at the base of Big Mountain, home of Whitefish Mountain Resort. 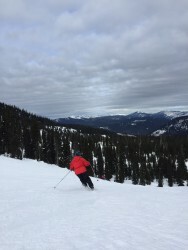 (You can read more about taking the train to Whitefish here and get a glimpse of Whitefish during the summer here, courtesy of my friend Kristin’s blog). The main focus of this trip was winter adventure. Basically, we wanted to pack in as much fun as possible in a two-day time period. 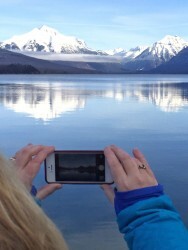 Our adventure list included: Glacier National Park, snowmobiling, snowboarding/skiing and exploring downtown. 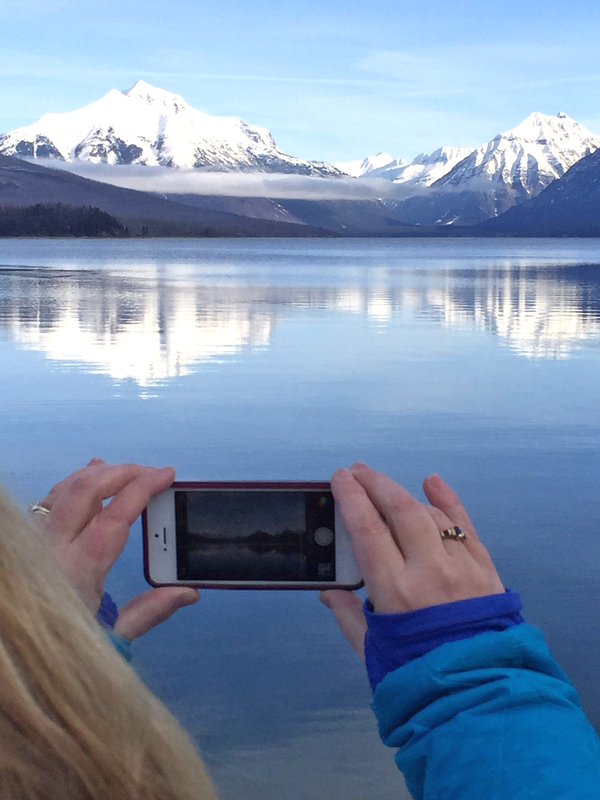 Capturing the view of Glacier’s snow-covered peaks from Lake McDonald. Jumping for joy after snowmobiling up to Kimmerly Basin with Swan Mountain Outfitters. Looking out over the valley from the slopes of Whitefish Mountain Resort. 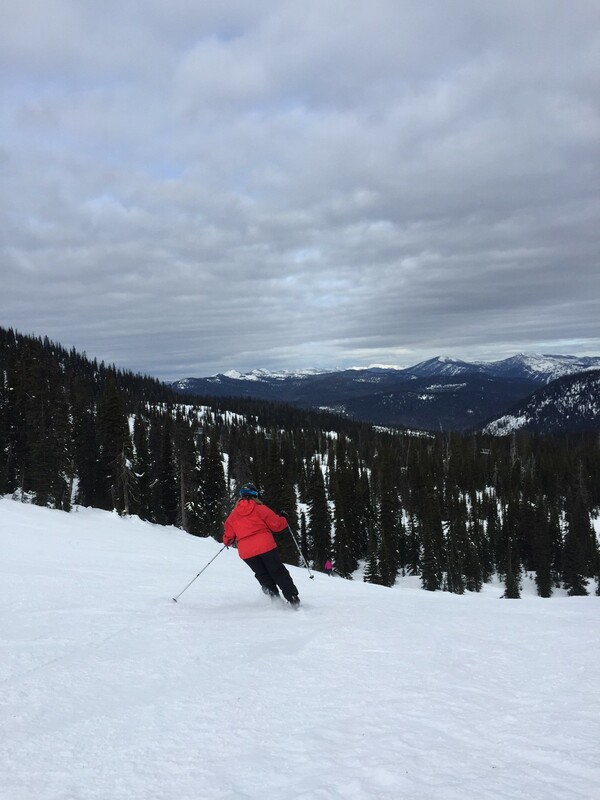 Debbie making turns down the backside. Um, that is not true. Just FYI. 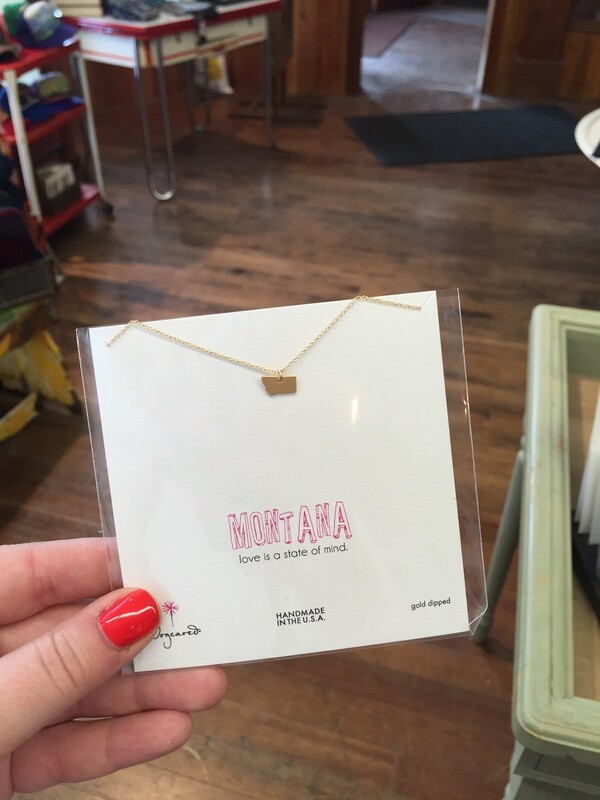 Perusing the shops at Stumptown Marketplace. 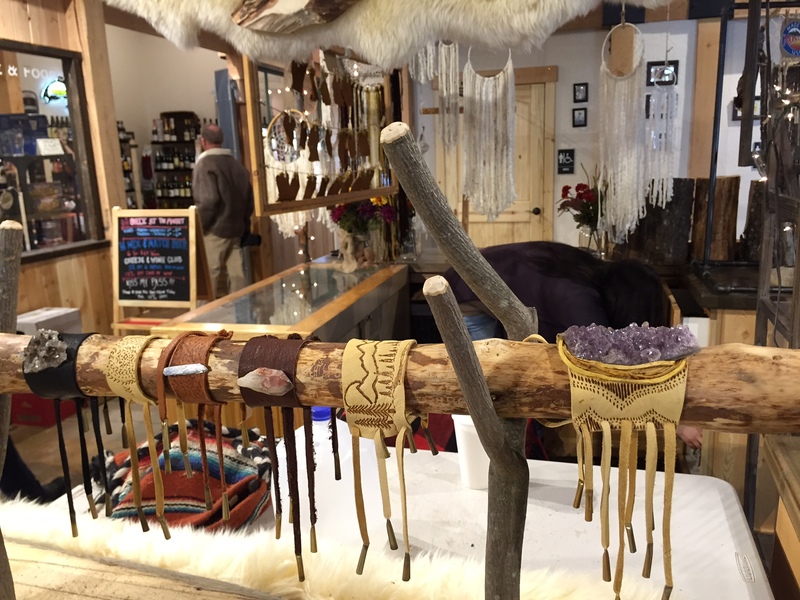 Locally made jewelry on display at Stumptown Marketplace. 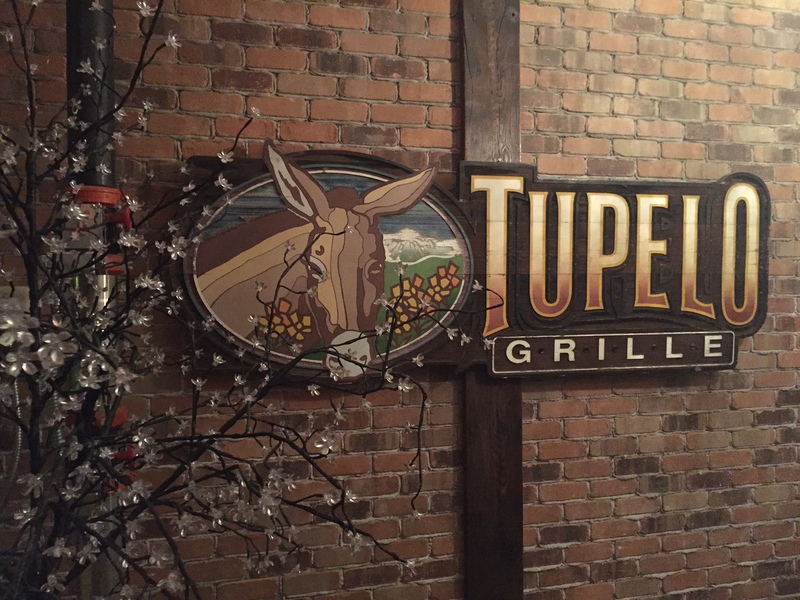 If you’re in Whitefish, make a reservation at Tupelo Grille. 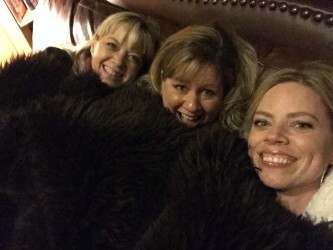 Cuddling up under a bison throw at Bar W Guest Ranch. 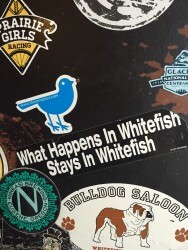 Why I love Whitefish in winter: It’s a fantastic base camp for a variety of winter adventures, like snowboarding or skiing at Whitefish Mountain Resort, snowmobiling with Swan Mountain Outfitters near Columbia Falls (only a 15-minute drive from Whitefish) and heading into Glacier National Park for a scenic drive or to snowshoe along the Going-to-the-Sun Road. Where to stay: For a quiet stay just minutes from town, consider The Bar W Guest Ranch. During the winter, it operates as a giant, cozy bed-and-breakfast. 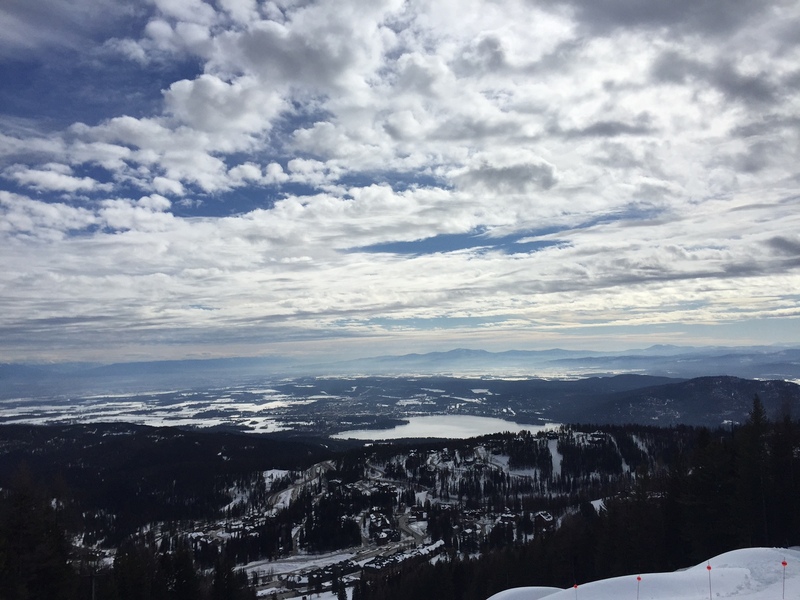 Where to eat: I’ve said it before and I’ll say it again: Whitefish has some of the best dining in Montana. Sidenote: You can read more about their food scene from writer Leslie Kelly here. 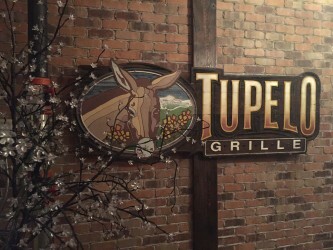 Of note: Tupelo Grille (try the creme brulee with a huckleberry sauce), Ciao Mambo (order the nachos – they are delicious! 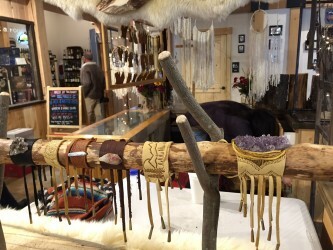 ), Stumptown Marketplace (pick up pastries from the Polebridge Mercantile or try an onion ring corn dog from Pig & Olive) and Montana Coffee Traders (great coffee and yummy breakfast). And if you need a tour guide? 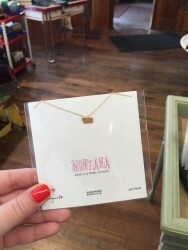 Call me (or tweet me at @MontanaTia). 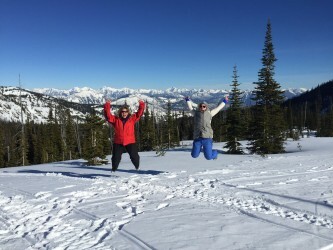 This entry was posted in Uncategorized and tagged Whitefish, Winter Fun on March 18, 2015 by tiatroy. 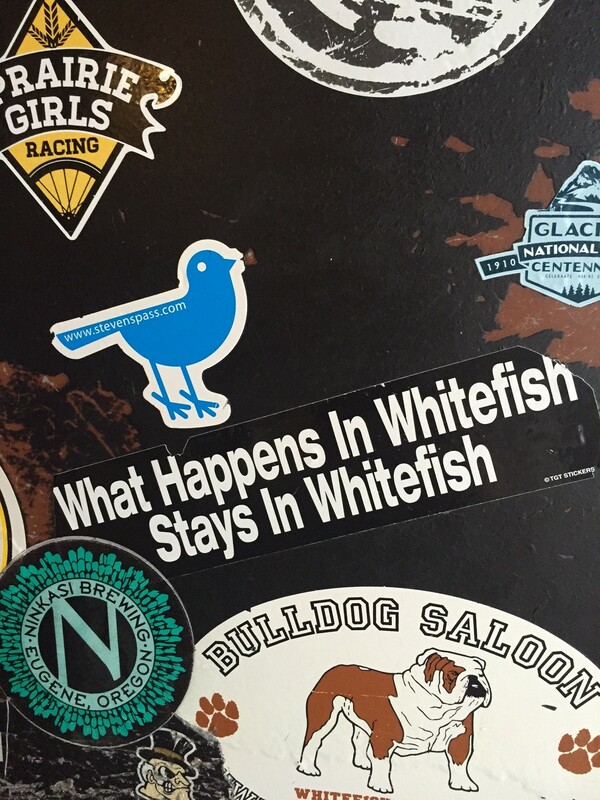 Is Stumptown now know as “Whitefish”? We are coming up next month for a stay. 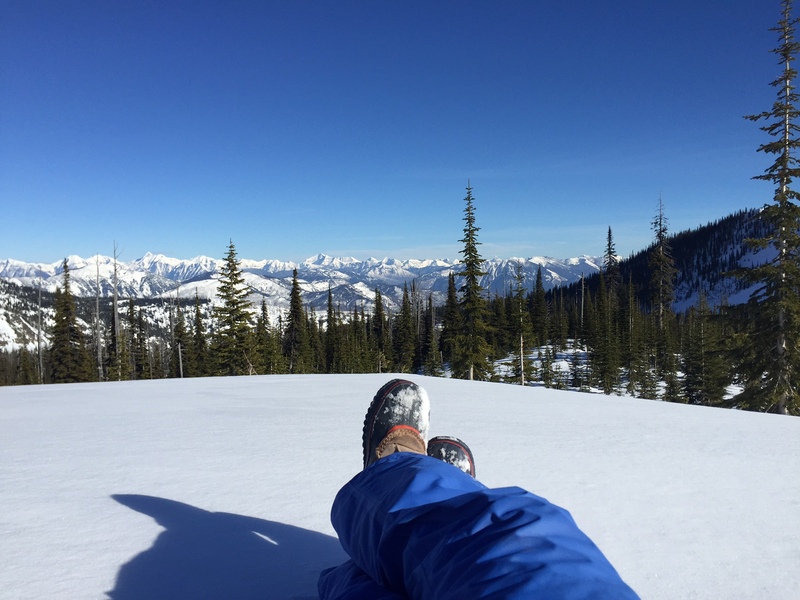 Can you give us a tour of winter activity for adults and children? Hi Haig! Yes, Stumptown is a nickname for Whitefish (and was the town’s original name many years ago). 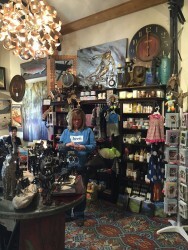 Are you coming in April? If so, you’ll be hitting our winter and spring season, which is so fun! Are there any specific activities you’re looking to do?